Pet Emergency? Read no further and call us right away! We accept walk-ins. The staff of Chateau Animalia Animal Hospital in Atlanta, Georgia, welcomes you to become a part of our new and innovative full service holistic veterinary clinic, animal rehabilitation center, and luxury boarding facility for your dog and cat. Our Veterinarians combine the best practices of Conventional Western veterinary medicine, Traditional Chinese veterinary medicine, and Rehabilitation therapy. We offer holistic options designed to address your pet’s total wellness needs. Chateau Animalia’s luxury dog and cat boarding facility provides customized cage-free accommodations to make your pet feel at home and to put your mind at ease. In addition, our professional grooming service enables us to be your one-stop for comprehensive pet care. We have a number of resources for you to learn about how to take better care of your pets. Browse around and look at our articles and pet videos. The best veterinary care for animals is ongoing nutrition and problem prevention. 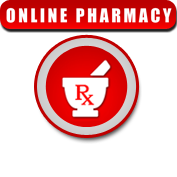 If you want to ask a question call (404) 941-2780 or email us and we'll promptly get back to you. Our Atlanta veterinarian office is very easy to get to, and you can find directions on our Contact Us page. You can also subscribe to our newsletter which is created especially for Atlanta pet owners. In between your veterinary visits, your pet will benefit from you reading these free informative articles. 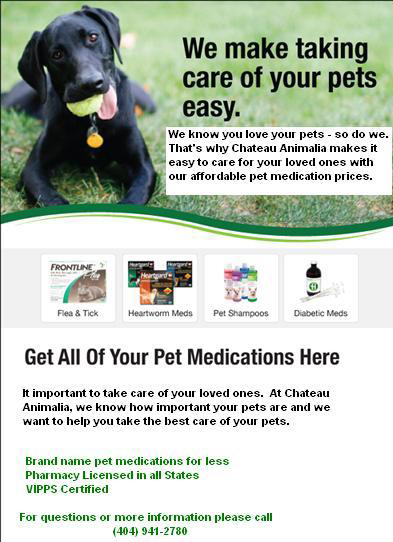 At Chateau Animalia, we treat your pets like the valued family members they are. 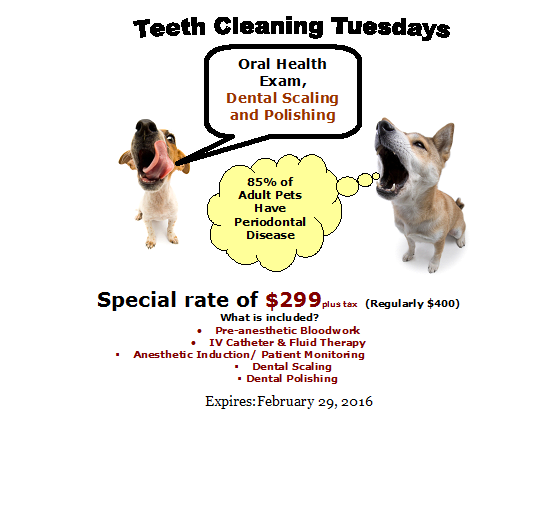 If interested in Teeth Cleaning Tuesdays, please fill out the form below! For your convenience, Chateau Animalia now offers full service in home veterinary visits as an extension of our hospital. Our veterinary house call visits provide examinations with a veterinarian and technician, vaccinations, travel certificates, diagnostics, medications, and acupuncture sessions all from the comfort of your home. "Always makes me smile when I see Maggie doing better after a physical therapy visit in the tank with Dr. Bracy."